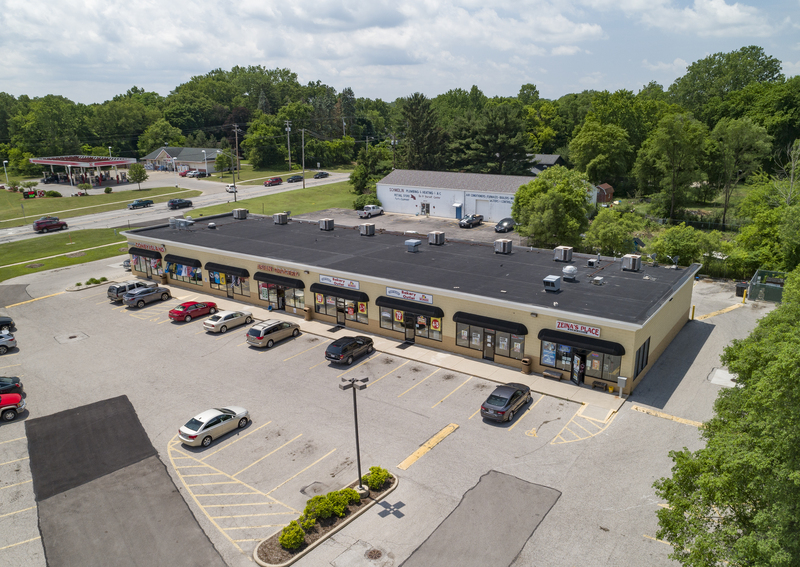 McCord Market is an 11,508 square foot neighborhood retail/service center is well positioned to serve this rapidly growing market now and into the future. The center sits prominently at the hard corner of McCord Road and Dorr Street both of which carry a combined amount of over 27,500 vehicles per day. 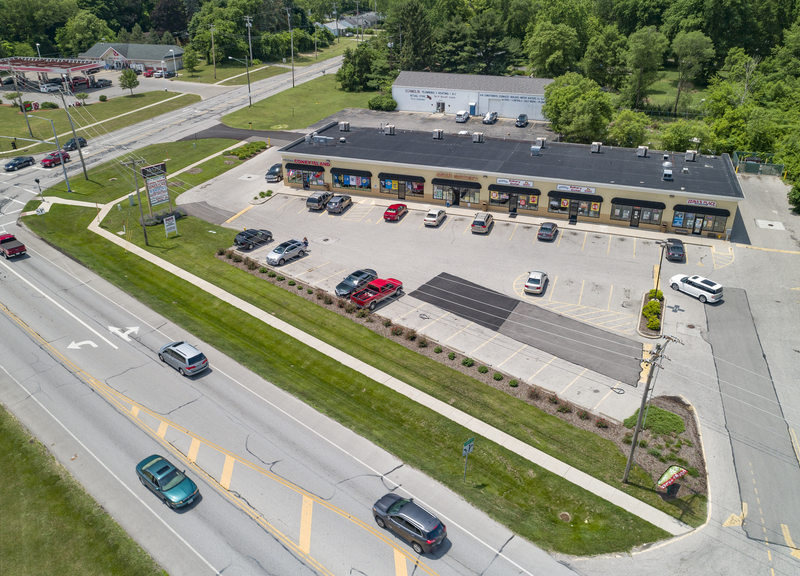 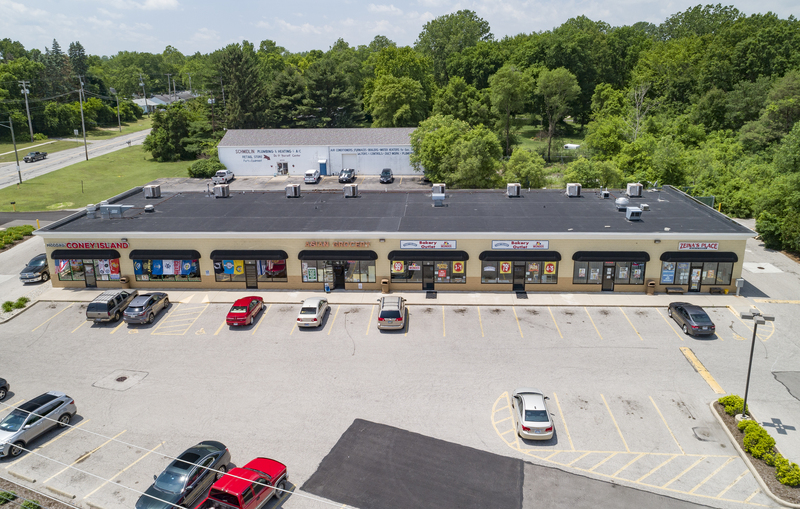 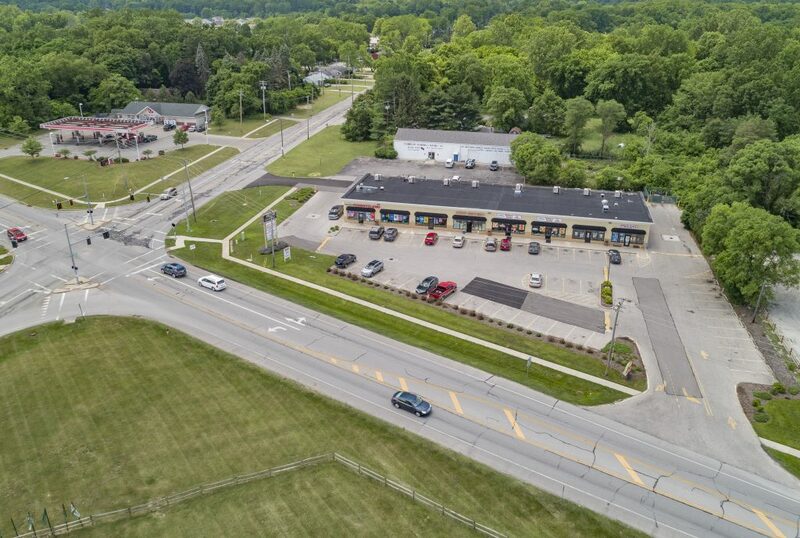 Conveniently located to Springfield Township’s population and growing residential areas McCord Market is home to convenience, retail and restaurant users who are successfully serving the local community.